If Africa is the future, then Malian singer/songwriter, guitarist and actress Fatoumata Diawara is a woman ahead of her time. 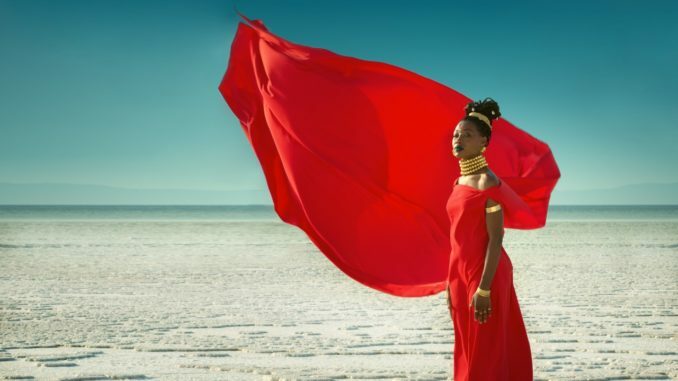 The stunning and socially conscious young artist has used her music to address the pressing issues of arranged marriage, genital mutilation, domestic violence and campaigned against the trafficking and sale of black migrants in Libyan slave markets. Diawara has made it her mission to speak truth to power and sees herself as carrying on the work that has been started by such powerful voices as Miriam Makeba and Angélique Kidjo. Her potent anthems and mesmerizing music have allowed her to collaborate with everyone from Bobby Womack, Herbie Hancock, Flea from the Red Hot Chili Peppers and Damon Albarn, to Roberto Fonseca, David Crosby, Amadou & Mariam, Oumou Sangaré and Snarky Puppy, among others. 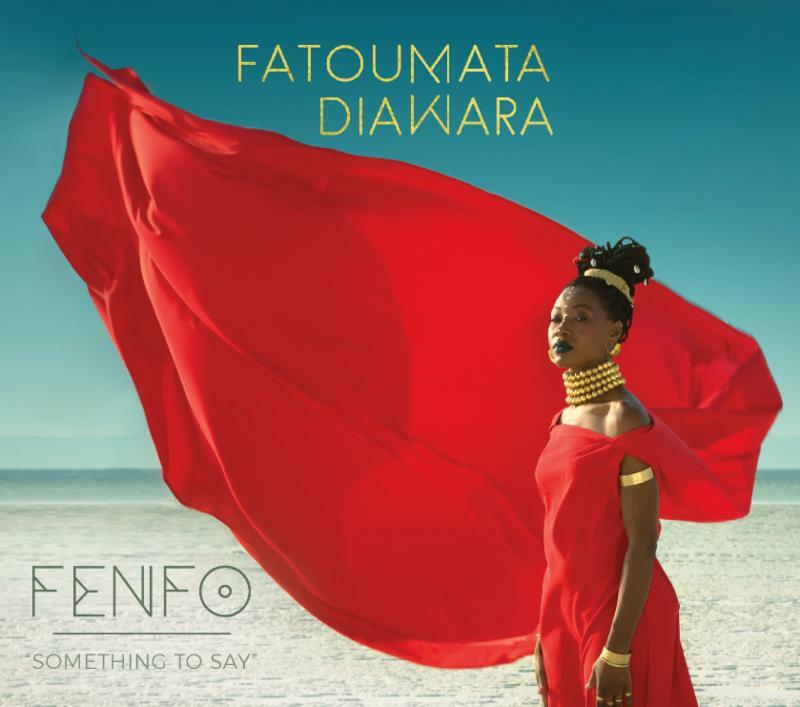 May 18 2018, Diawara released her Shanachie Entertainment debut and sophomore recording, Fenfo which means “Something To Say.” Her new CD Fenfo was just nominated for a Grammy. She will kick off a string of US tour dates in March. 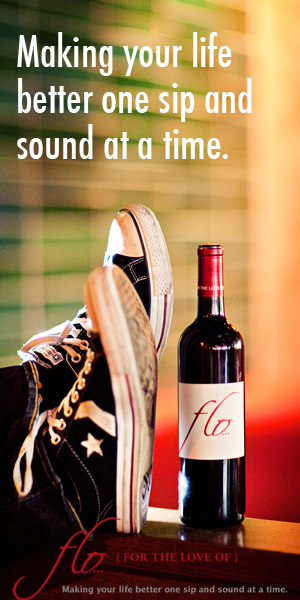 March 22- Star Theatre Portland, OR.